Arizona does have water, you just have to find it. This weekend I enjoyed a lovely hike through Fossil springs in Strawberry Pine. 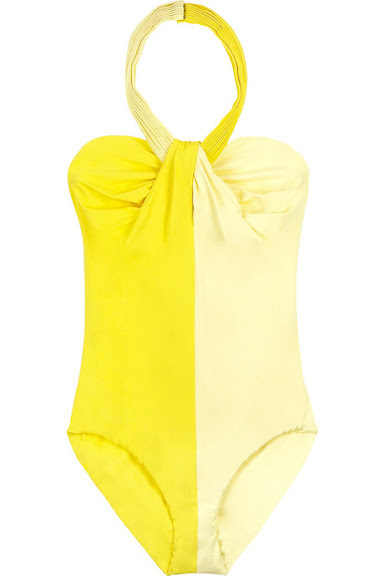 It would have been nice if I had this yellow swimsuit when launching myself off the waterfalls. Super cute! I love the neck!